Ruskus Patruskus is my character. 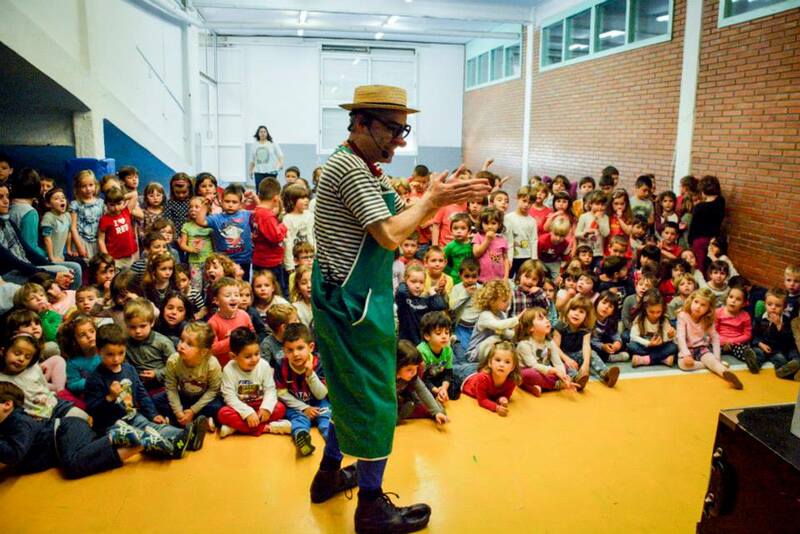 Thanks to him I have made laugh thousands of children in Catalonia for 17 years. 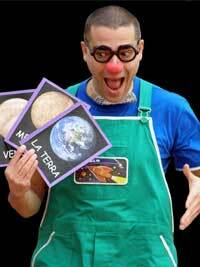 I discovered that clowning allowed me not only to entertain children but also to teach them. For this reason, I have specialized myself in creating educational children’s shows. Superb, kids had a good time; that was what mattered. Ah, and we grown-ups also had a very fun time, we discovered the acting skills of our son. Hilarious and fantastic for children. Good and very enjoyable little play. 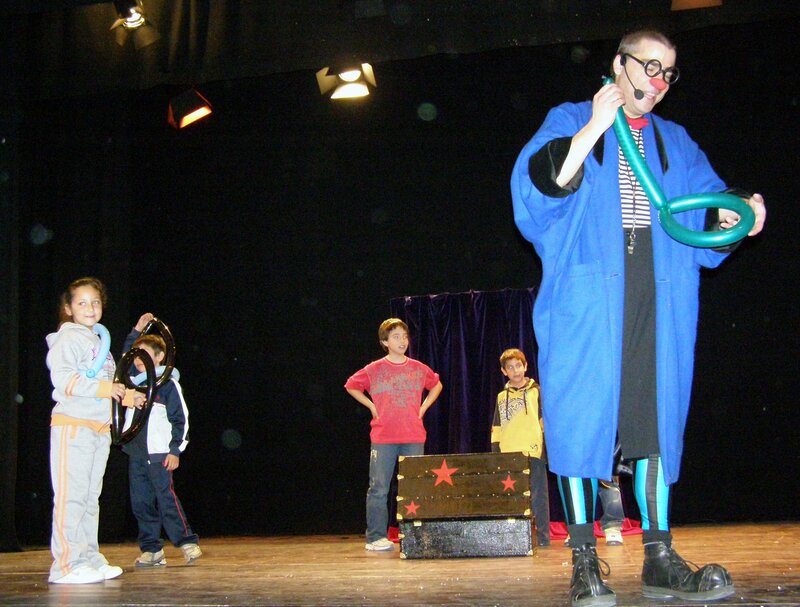 The play is fun, and it encourages students to learn new vocabulary. 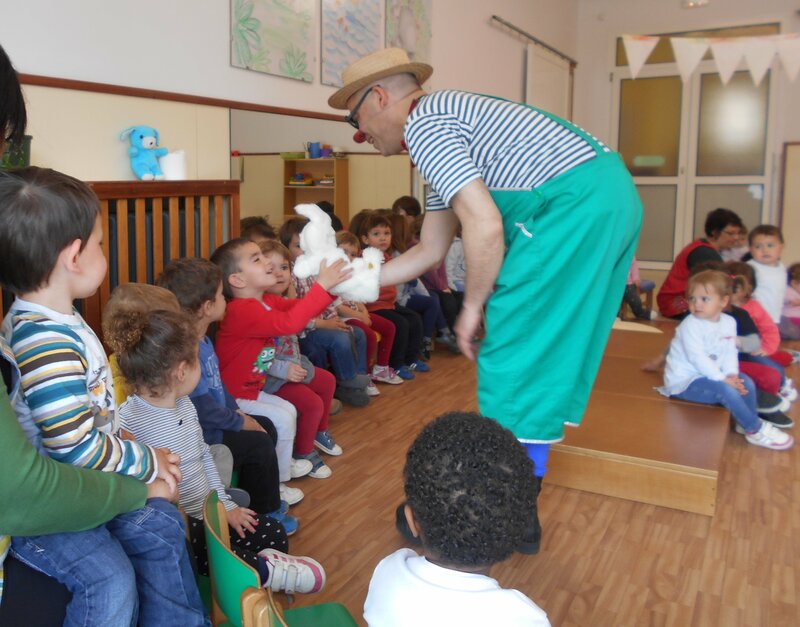 The show is fun and entertaining for kindergarten children. 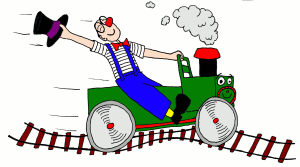 Magic and clowning are finely combined. Kids had a great time, and despite the performance was in English, they followed the show without trouble. Perfect. The kids had a great time. 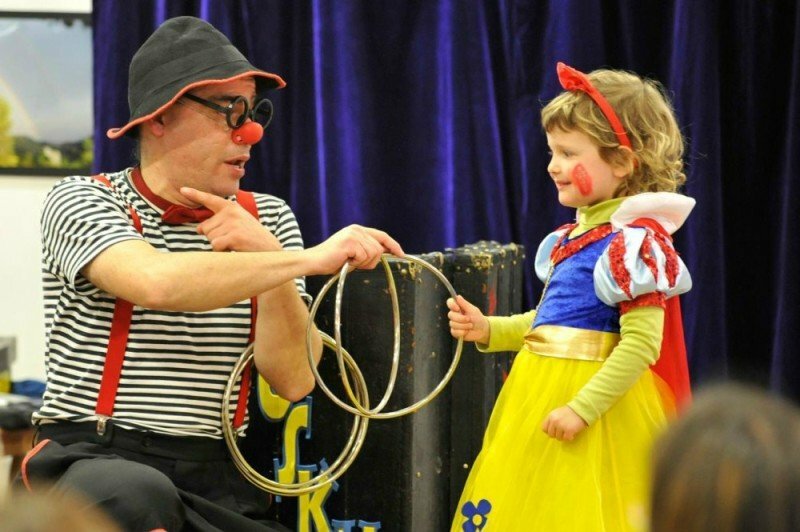 Very good harmony between the clown and children. A fun, participatory, informative, and educational play. Kids liked it very much, as well as their parents. A highly recommended show. 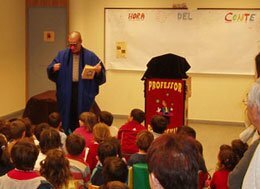 I liked that he used magic to capture the attention of students. Children also loved puppets a lot. It was fantastic!! The children were delighted. It was a very fun and enlightening show. Ideal for introducing children to English tradition and culture. We liked it very much. Children were highly motivated. Very entertaining and stimulating.